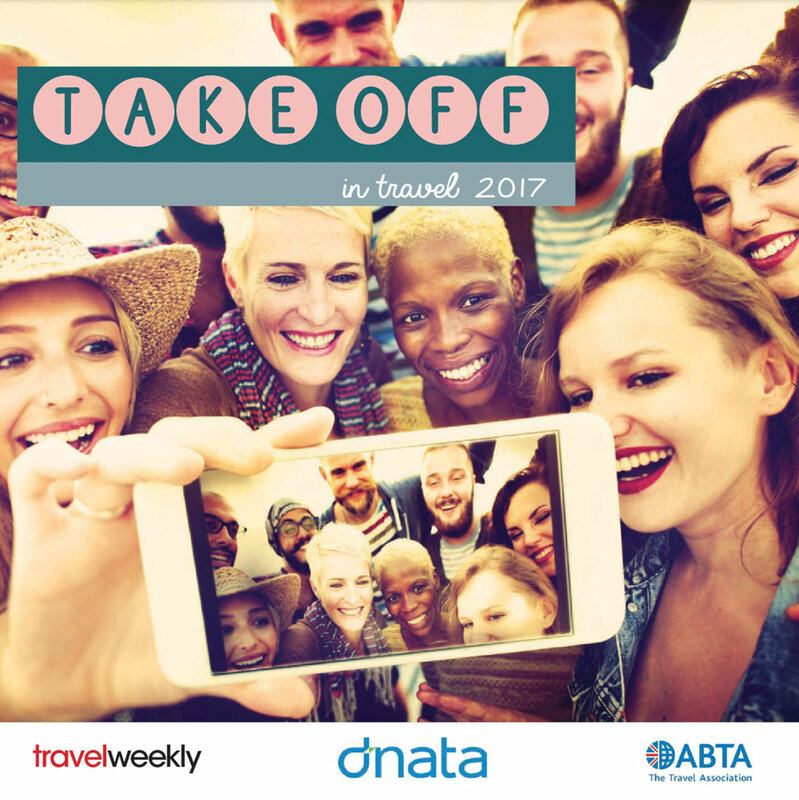 Welcome to our seventh annual edition of Take Off in Travel. 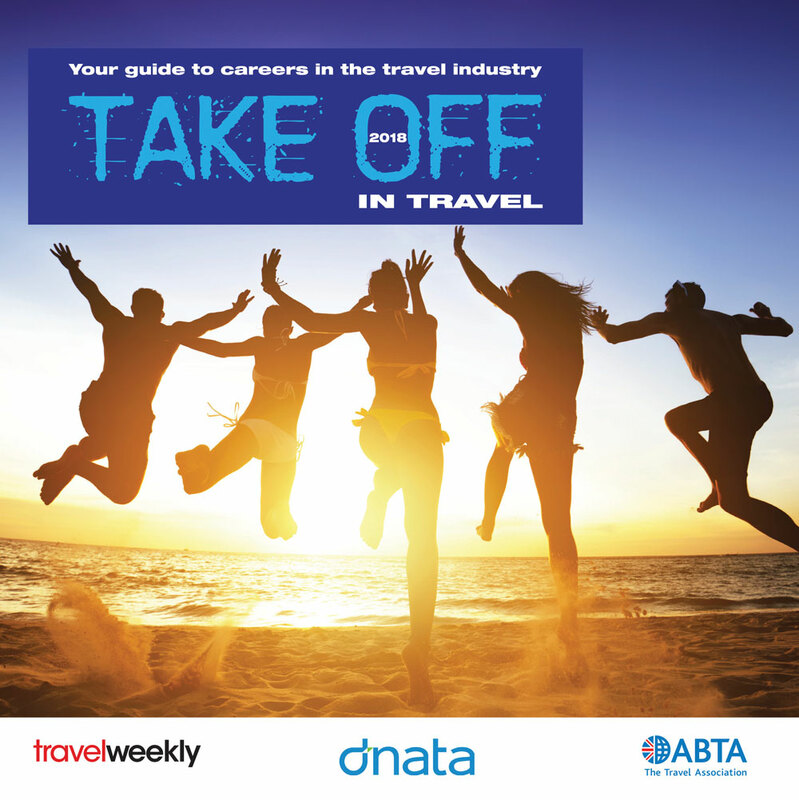 When Travel Weekly first published this magazine, it was due to a feeling within the travel industry that some young people – and their parents and teachers – didn’t fully understand the scale of the industry and the opportunities to forge a career within it. Fast forward to today, and while there’s still plenty to do to raise the profile of this amazing sector, it’s also fair to say that a lot of progress has been made. Since that first edition, we have been proud to work closely with the industry association ABTA. which deserves great credit for the work it is doing to promote travel and tourism careers to young people and those getting back into work. This year, I am also delighted that we are working with a new headline sponsor, MSC Cruises, which is one of the many companies taking a lead in nurturing and celebrating the travel industry talent of the future. We are also fortunate to have the support of many of the biggest names in the industry, who you will find featured in the Showcase section in the second half of the magazine. And we have also created a new partnership with on line careers platform Start, which gives us even more opportunities to showcase travel and tourism careers to students aged 11-18. As usual, this publication is packed with useful information, practical advice and first-hand case studies of those just starting out on their careers and those who are already rising to the top. I hope you enjoy the magazine, and it inspires you to explore how your own career can Take Off in Travel. 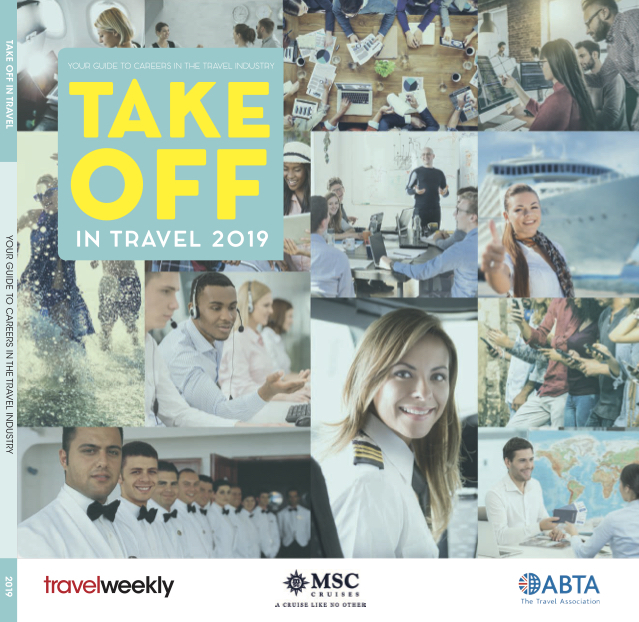 Please click below to view the digital editions of Take Off In Travel. MSC Cruises is the world’s largest privately-owned cruise company, and number-one cruise line in Europe. The cruise company recently embarked on an industry-unprecedented €11.6 billion investment plan which will see its fleet expand to include 25 mega‑ships by 2026.